Built 2011 by Cantieri Cranchi (IT) in GRP hull & superstructure. Fenders, Boat Hook, Mooring lines etc. 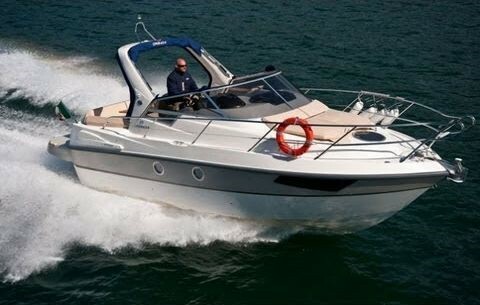 An incredibly-versatile compact cabin cruiser, this diesel-powered unit is extremely well equipped and maintained; owner upgrading to larger craft, bring serious offers!